From our legendary Mermaid Shows to our exotic River Boat Cruises and Wildlife Animal Shows, you and your family will be amazed and entertained from the moment you enter our enchanting park. 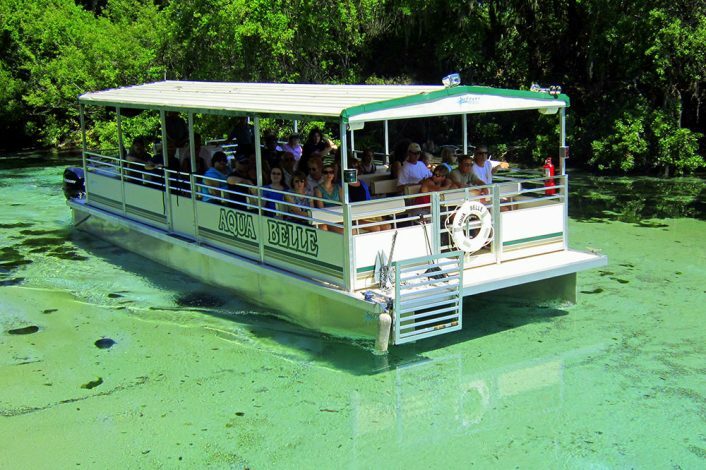 Open 365 days a year, Weeki Wachee Springs is a true piece of tantalizing Americana that will leave you breathless. 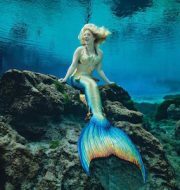 More so, it’s the only place in the world where you can see real live mermaids swimming and performing right before your eyes! 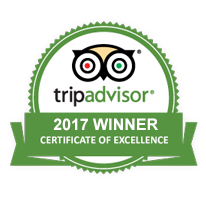 We invite you to come and experience for yourself the fun and spectacular natural Florida splendor that has been amazing visitors since 1947. And don’t forget your camera! 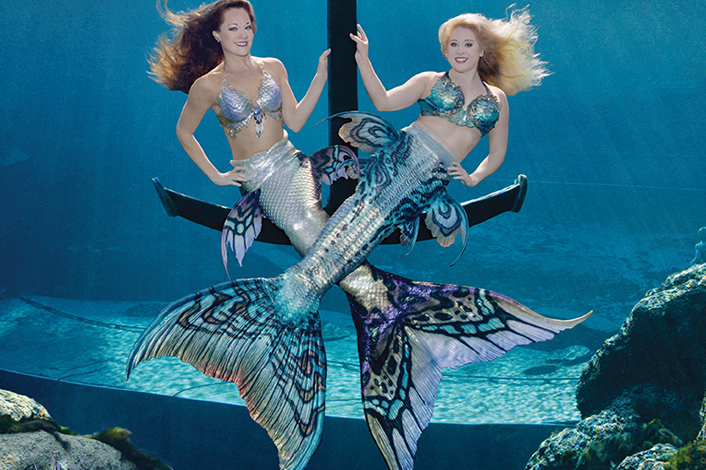 See the world-famous mermaids of Weeki Wachee Springs. 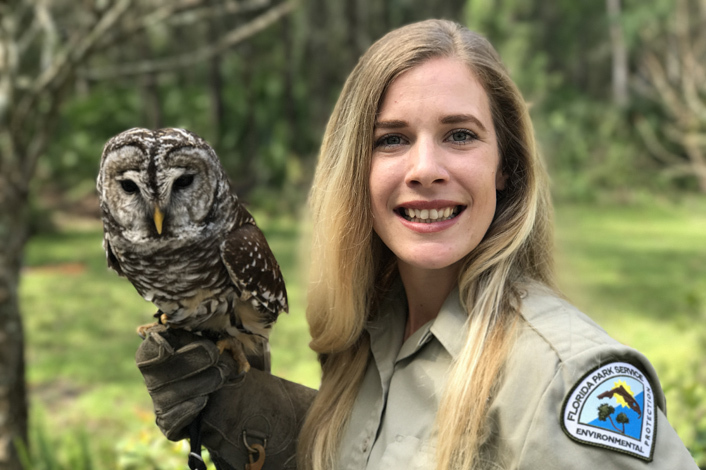 Get a first-hand encounter with some of Florida's native wildlife. Discover the natural beauty of Floridian wildlife, flora, and fauna.